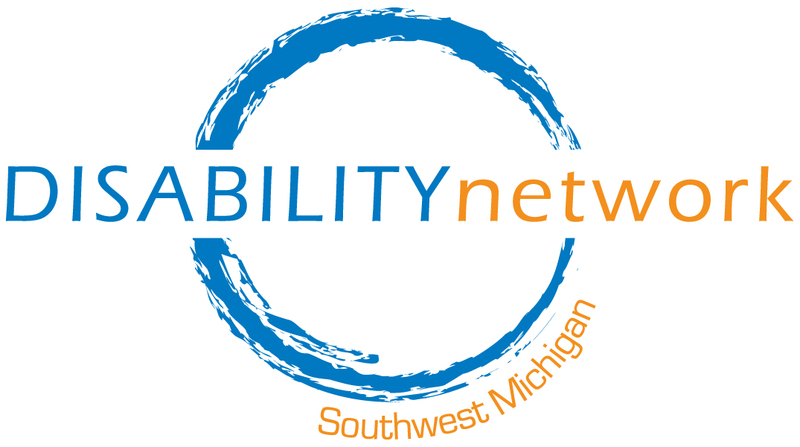 Disability Network Southwest Michigan has kicked off their annual Ramp-a-Thon campaign! Ramp-a-Thon raises money to construct or purchase ramps for people with mobility disabilities across our eight county service area. Ramps make community-based living possible for many people. For people with mobility disabilities, a ramp provides freedom and independence; it allows people to engage in their community more fully and have access to health care and other needed services. 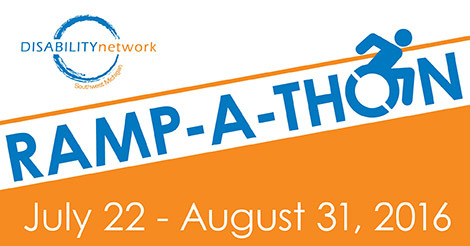 Please consider a donation to Ramp-a-Thon between now and August 31. Your financial contribution would provide much needed assistance to the Ramp Up program. Visit the “Donate” page of our website (www.dnswm.org) or contact Kristen Potts or (269)-345-1516 x119 to learn how you can give the gift of freedom and independence by making a designated donation to our Ramp Up program.